March is here and St. Patrick’s Day is right around the corner. 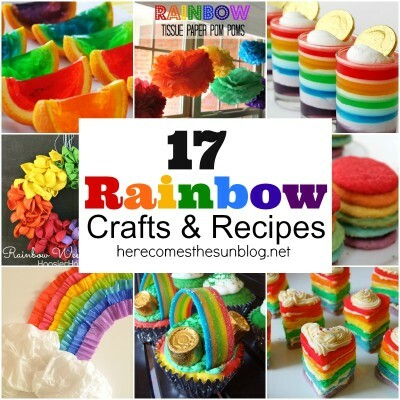 The food and crafts for this holiday are so fun and colorful. 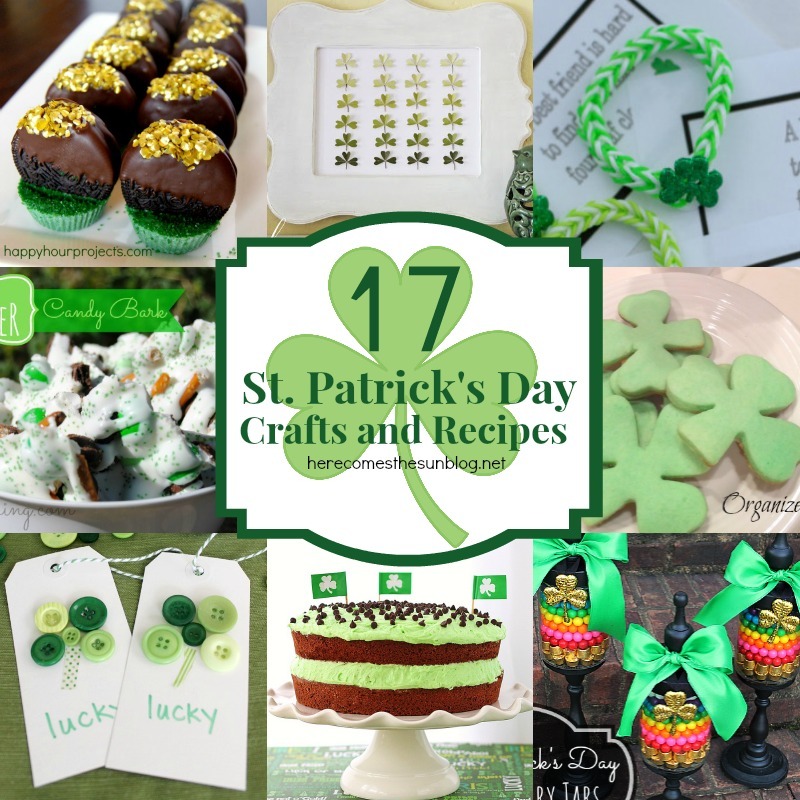 I’ve rounded up 17 St. Patrick’s Day Crafts and Recipes. Please click through and pin from the original source.